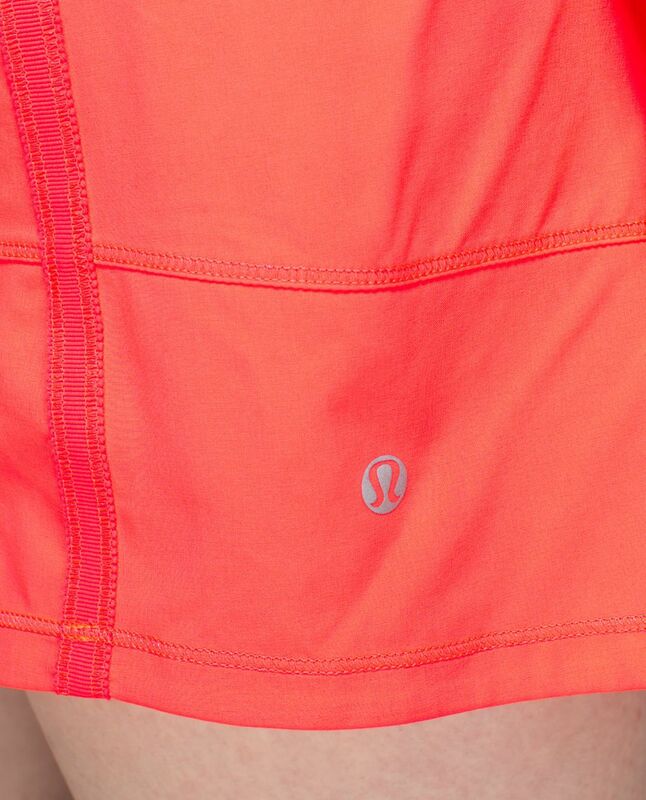 We made this breezy skirt so we can go from the trails to the court without slowing down. We added built-in shorts that are stretchy and sweat-wicking so that we can move, sprint and twist to our heart's content. We may have met our match!